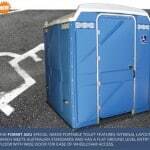 Merlin ADU Special Needs Portable Toilet – Previous model. Spare parts available. 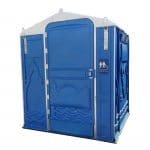 ADU Special Needs Portable Toilet – Previous model. Spare parts available.